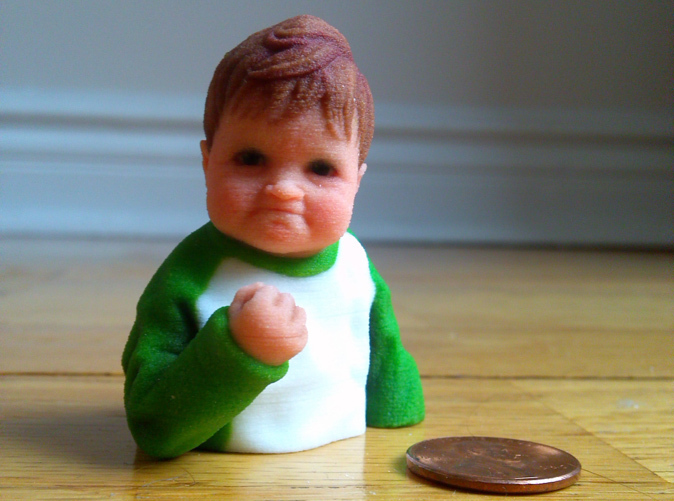 Shapeways is a growing repository of 3D models for purchase by 3D printing hobbyists, and like everywhere else on the web, they’ve attracted a fair few memes. 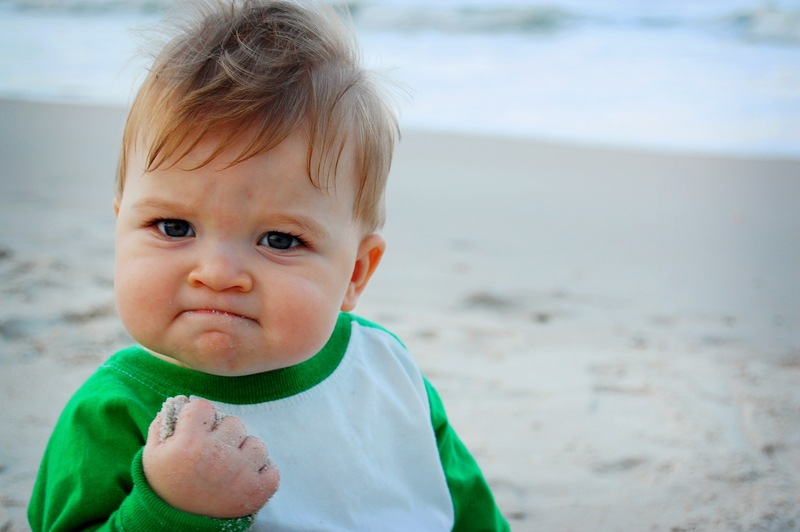 But none are as inspired as this most recent entry: Success Kid! Here’s how digital artist Ryan Kittleson sculpted a model (modelled a sculpture?) of this now seminal image using Sculptris. Buy the 3D model from Shapeways for just €12.05, and you’ll find yourself immediately more successful as a person.